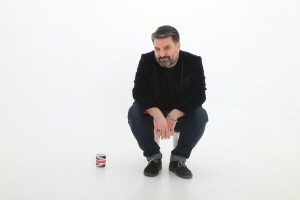 Rich Wilson - I want a comedy night! Since then Rich has become a regular at all the major comedy clubs up and down the country including The Comedy Store as well as performing in New York, Las Vegas and entertaining the troops in the Middle East. Topics covered range from being a young father to life’s general absurdities A stylish delivery helps Rich tame the tougher weekend crowds with a commanding presence and precision timing but there’s plenty for the comedy connoisseur too.